A user over at the XDA Developers Forum has gone searching through Samsung Exynos kernels and has found one whopper of an exploit. There’s both good and bad news with this exploit so head down below for more details on this new found glory. This exploits affects a number of Samsung-made devices, along with potentially any device using an Exynos 4412 or 4210 processor and Samsung kernels. The vulnerability was described on Saturday by the user "alephzain" on XDA Developers, a forum for mobile developers. This Vulnerability could give remotely downloaded apps the ability to read user data, brick phones, or perform other malicious activities. This functionality can be exploited by some malicious apps to gain root access to the device, wipe/steal sensitive data, install malicious codes, and could also be used to potentially brick the phone. According to xda-developers user supercurio, Samsung has been made aware of the security hole, but the company has not publicly acknowledged the issue. In fact, Chainfire has created an APK file that uses dubbed ExynosAbuse, to gain root privileges and install the latest release of SuperSU on any Exynos4-based device. While the ability to root your phone without a lot of work is pretty great, keep in mind that this is still a very dangerous exploit and that you should be vigilant when it comes to which apps you’re downloading. 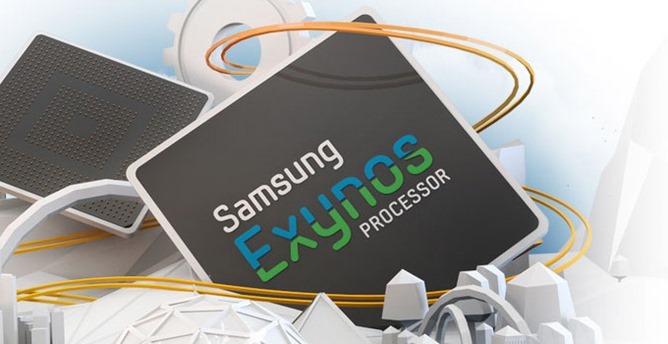 Update with Samsung's statement: "Samsung is aware of the potential security issue related to the Exynos processor and plans to provide a software update to address it as quickly as possible. " "Samsung will continue to closely monitor the situation until the software fix has been made available to all affected mobile devices." Come and Join us at +The Hacker News for more updates !